A 7-year-old boy was made to wear a fluorescent bib as a "sign" of autism. Furious mother takes legal action against school authorities. A school is a place that should help in the growth of any child regardless of his strength or weakness. Every child deserves to be treated equally with respect from their teachers and classmates. A school is undeniably a place that shapes the mindset of a child. But what if it decides to discriminate a student for his condition? A 7-year-old student from Cherry Lane Primary School had to undergo such an unfortunate treatment from his school. Charlie, an autistic child from West Drayton, London, was made to wear a fluorescent bib in school to signal his condition. Furious by the school's action to discriminate her son, Joanne Logan, the mother has taken Cherry Lane Primary School to a disability tribunal. In an incident that occurred in February 2018, Charlie, an year 1 student informed his mother that he was wearing a bib at school during his break hours. He told her that his teachers had insisted on him wearing the fluorescent bib during his breaks. Joanne Logan, who knew that her kid was not allowed to go out in breaks because of the accusations of hurting other children, was furious by the school's action to deal with her child's disability in such a manner. "I knew during lunch break he's not always allowed out because he has been accused of hurting the other children, I know there's an issue there which the school has to work with me on. 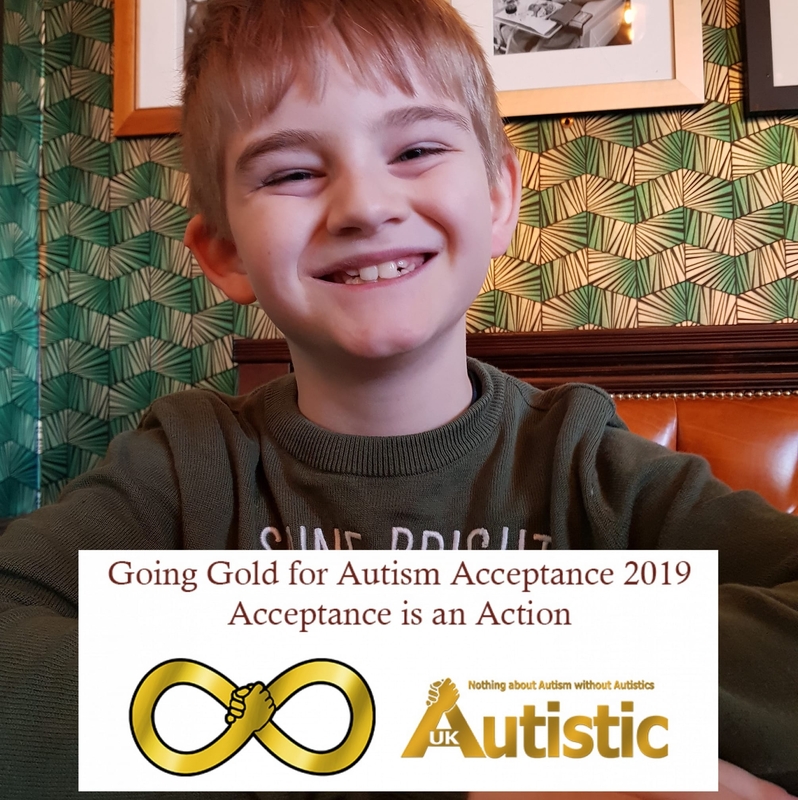 But they seem to think the best way to deal with it is to make him wear a bib so that teachers know that he's autistic," said Joanne to the Daily Mail. Upset by the incident, the mother of five called the event disgusting and discriminatory. She also criticized the school's action and stated that Charlie was the only kid who was made to wear a bib out of the 700 pupils that studied in Cherry Lane Primary School. She also added that she instructed her son to never put on a bib even if the teachers insisted. The headteacher Stephen Whitehouse who responded to the issues raised by Joanne said that the bib was only meant for medical emergencies and was a signal to the child's disability. He added that it was a preventive measure to identify anything in case of an emergency. Following a meeting with the headmaster, Charlie was no longer required to wear a bib but the school insisted that they had informed the mother before the action. However, Joanne denies the statement made by the school authorities. A spokesman of the Cherry Lane Primary School said that parents are "always consulted" before actions are taken in regards to the needs of their children. The school also added that it had no problems in changing any decisions in case of disagreements from the parents' side. The school stated that it would work with them to figure out the best course of action. The mother of a daughter and three other boys --- Brendan, 18, Leighton, 16, and TJ, 12 who are also diagnosed on the autistic spectrum, Joanne Logan clashed with the education authorities several times in regard to the treatment of her autistic kids. The determined mother has resorted to legal action to force the Hillingdon Borough Council to put them on an educational support plan. 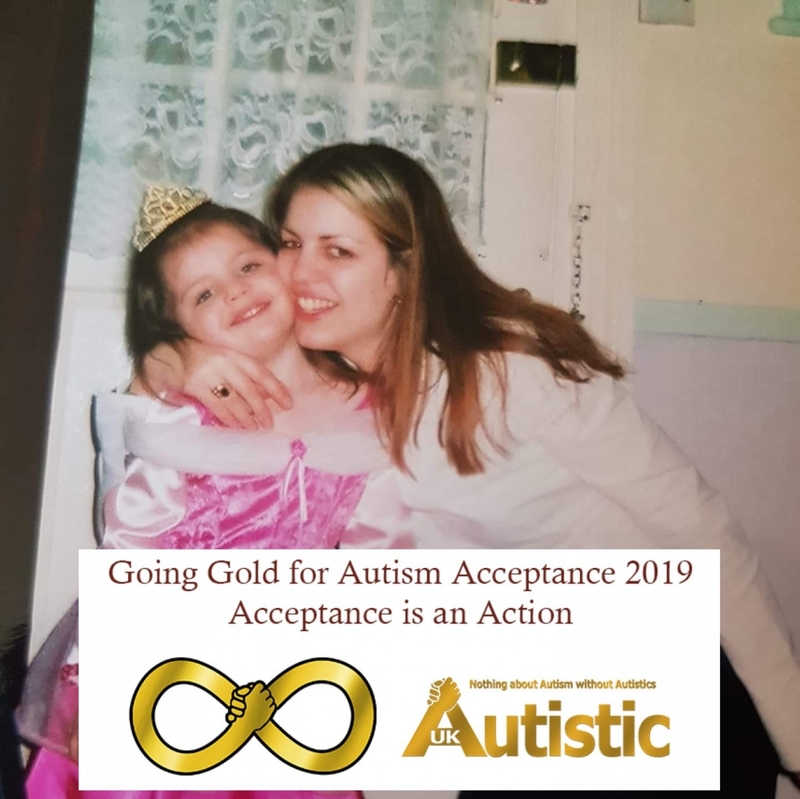 Joanne believes that it is her responsibility to fight against the injustice and hopes that her legal proceeding against the school would be helpful for other parents with autistic kids. "I just want to make sure that no other autistic child needs to be put through what we did. It needs to be challenged --- and if this case, if it’s won, it could change that. I have had a lot of people say they’ve had similar. It can affect a child as they get older --- they realize they’re different," said Joanne.